Explore Hartford County in style with the 2019 Volkswagen Tiguan SUV, for sale at our Volkswagen dealer in Glastonbury, CT. 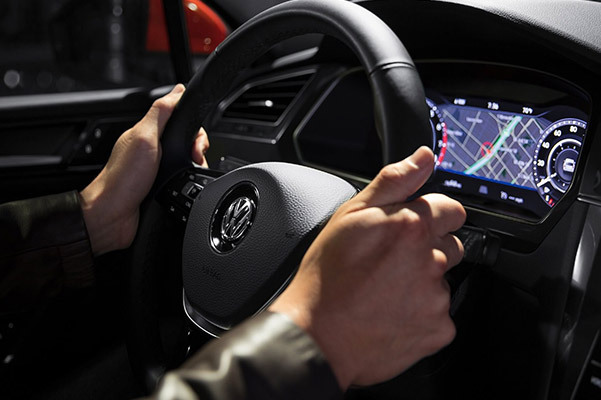 This new Volkswagen SUV features a host of capable drivetrain capabilities and advanced safety technologies to suit every Connecticut driving lifestyle. 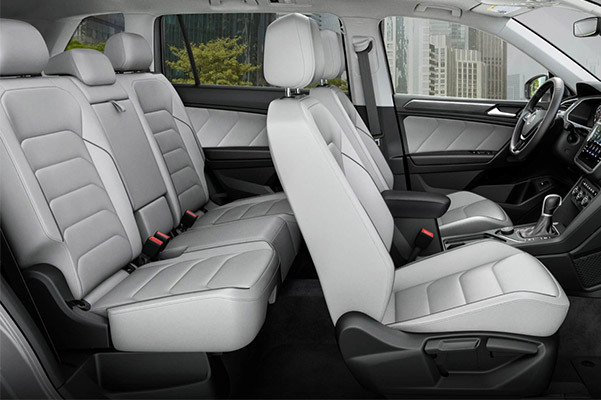 And when you slide into the 2019 Tiguan interior, you'll be greeted by a stellar combination of comfort features and modern entertainment amenities. Do you want your Volkswagen Tiguan specifications to include all-wheel drive capabilities? 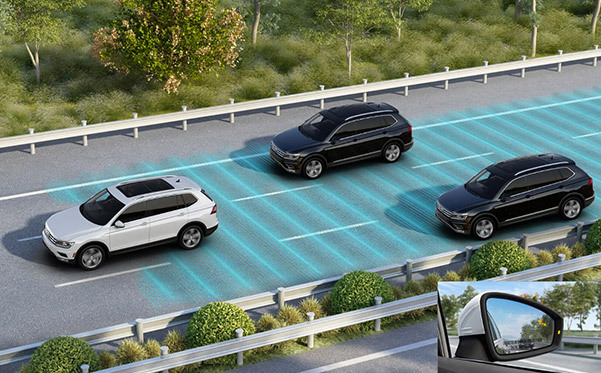 Opt for the 2019 Volkswagen Tiguan SEL Premium with 4MOTION®. 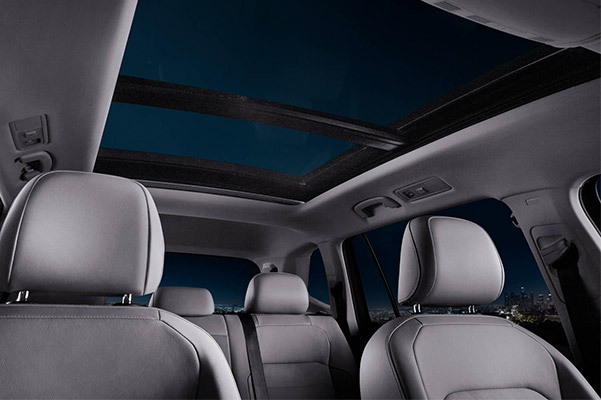 Drive home in a new VW lease with lucrative Volkswagen Tiguan offers available at Gene Langan Volkswagen Glastonbury! Wondering what’s the difference between the Tiguan SE and SEL trims? Go over the full list of Volkswagen Tiguan options and 2019 Tiguan features with one of the experts at Gene Langan Volkswagen Glastonbury. 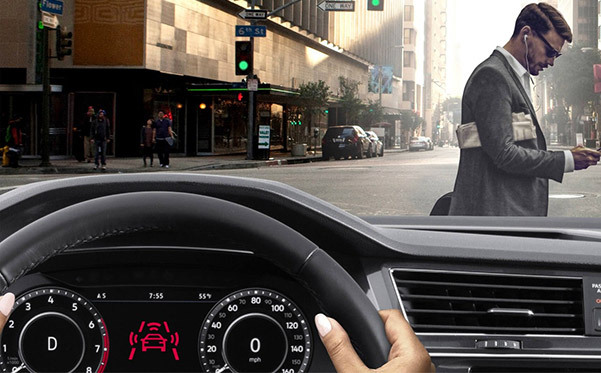 Then, ask about all the competitive 2019 Tiguan lease and finance offers that may be available to you!